Or perhaps the clock moves faster than it should and you need some help staying on schedule. Whatever your situation, I’ve got some ideas I’d love to share with you. I’ve compiled all of my Bible study and small group posts here – no searching or digging around the site. May God direct your eyes and fingers to the resources you need and may He bless your time with your group. You’ll find articles first and Bible study suggestions and reviews toward the bottom of the page. Be sure to book mark or save this page on Pinterest, as I’ll continue to add articles and book reviews. Covering everything from solving common Bible study group issues, to tackling why our women aren’t reading their Bibles, the following articles will provide practical help as well as give you some food for thought. 5 Myths Bible Study Leaders Believe – Clearing up some misconceptions we may have about leading a Bible study. 6 Questions Your Women Will Have About the First Day of Bible Study – What do you women really want to know? Help them to feel welcome and loved by answering these questions before (or on) that first day. 6 Reasons Your Women Aren’t Reading the Bible – Most of us probably realize the majority of the women we serve struggle to read the Bible on a regular basis. We can help women work through the obstacles that prevent them from spending more time reading God’s Word. 10 Ways You Can Encourage Women to Read the Bible – What if this year, we each made a point to gently encourage the sisters in Christ God has placed in our path to regularly feast on God’s Word. These 10 ideas will help you get started. A Code of Conduct for Small Groups – A Code of Conduct can be used to communicate guidelines for your small group or Bible study group. Make sure your group understands the guidelines on sharing prayer requests, divisive topics, email addresses and more. 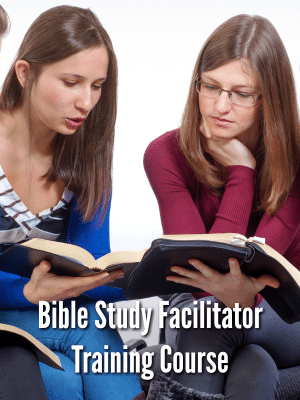 Bible Study Facilitator Training – Looking for training for those who will be leading your Bible studies? This is it! Bible Study Leader Kit – No need to waste time hunting for an extra pencil. What supplies do your Bible study leaders need? Do we have to wear name tags? – We all know each other, don’t we? Reasons why those name tags are more important than you think! Do your women know how to reach you? – Read this post before you answer! Tips for making certain your group members know how to reach you. How to Divide Women into Groups – Ever wonder how to divide women into smaller discussion groups. I share exactly what we’ve done to divide our women for Bible study. The process applies to any kind of small group. How to Set Up and Facilitate a Bible Study Review Team – Includes a free printable to help your team review studies. This tried and true method can help your team to select your next Bible studies. How to Stay on Schedule – Feel like there’s never enough time to complete the lesson or discussion? Utilize this technique to stay on schedule. How Women’s Ministry Teams Select Bible Studies – In-depth look at options for selecting Bible studies for your women. One Thing Every Group Leader Needs to Learn – This one thing will make a huge difference in your group! Click to find out what it is! Praying for Your Small Group – Prayers specifically for your small group. Includes a free printable. Summer Bible Study Solutions – Do your Bible studies take a summer vacation? Women still need to be in the Word. Check out these creative ideas for making certain your women have some summer Bible study options. Teaching Women to READ the Bible – The READ Bible Study format effectively and easily teaches your women how to dig into God’s Word on their own. Give women the opportunity to share weekly about the truths they’ve discovered. The First Day of Bible Study – There’s so much to do! Print out this list so you don’t overlook or forget anything important for the first day of Bible study. 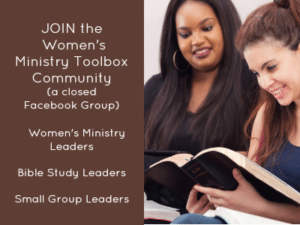 Tips to Increase Your Women’s Bible Study Attendance – The downward spiral of attendance at Bible Study can be discouraging. These tips will help you increase the number of women that come back from week to week. Two Ways You Can Encourage Group Discussion – Do you struggle with getting your group to talk? There are two things you can do to help your group along. Click over to get the scoop! Why I’m Tired of Bible Study Books – God’s been prompting me to put down the Bible study books and pick up His Word. For this next season, I know God wants me in His Word with the Holy Spirit as my helpmate. Maybe you can relate. Links take you to a detailed review of the Bible study books listed below. Crowned: Created for Glory, Called by His Name – A 5 week study written by Melissa Deming. Upon completion of this study your women will know crucial truths of the Bible on which they can stand when the winds of the world beat them down. They will be encouraged to walk out the calling God has placed on their lives and to live and walk in His Spirit. How to Love Your Neighbor (without being weird) – A book with a study option written by Amy Lively . Challenge your women to love on their neighbors. Joseph – Keeping a Soft Heart in a Hard Place – Kay Harm digs deep into the story of Joseph which shows us how to keep a soft and teachable heart during our most difficult days. Check out my review of this study. Just Open the Door – A fantastic book on Biblical hospitality. Jen Schmidt offers practical tips and scriptural insight. It’s certain to inspire your women to open their door! Lazarus Awakening Bible Study – Joanna Weaver filmed the DVD session in Israel and just released this addition to the book in July 2015. Get an in-depth look inside the Bible Study kit – which can also be used as a retreat! Lies Women Believe and the Truth that Sets Them Free – Updated and with new content. This timeless book helps women confront the lies they’ve been led to believe. An excellent resource and Bible study book. Made Like Martha: Good New for the Woman Who Gets Things Done – Fellow Marthas are invited to exchange try-hard striving for hope-filled freedom. And the best news is you don’t have to throw out your to-do lists! 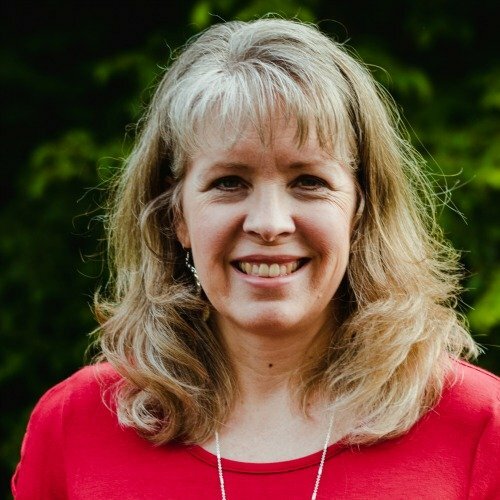 None Like Him – Jen Wilkin walks you through those 10 attributes of God, you’ll find your finite opinion of who God is and what He is capable of expands and with it comes a greater appreciation for who God is and what He is capable of. 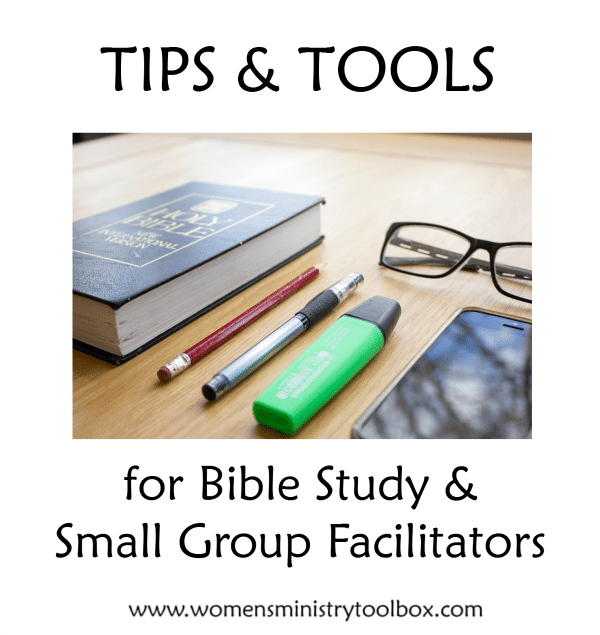 READ Bible Study for Groups – a 4-ebook kit containing How to Host the READ Bible Study Method for Groups, Digging Deeper Lessons and Activities, READ Facilitator Handbook, and READ for Groups Workbook that teaches your women how to really read the Bible on their own, without a Pastor or Bible study author. The Simplest Way to Change the World – Imagine what would happen if more of God’s people would embrace the call to Biblical Hospitality. How would that change your neighborhood? How would that impact your community? How could it change families for eternity?! This I Know – Laura Dingman helps us to remember God is the “anchor to our present even though we don’t know what the future holds”. Participants will learn to really hold on to what they know about God and they’ll learn how to dig into the scriptures using a variety of Bible study methods. 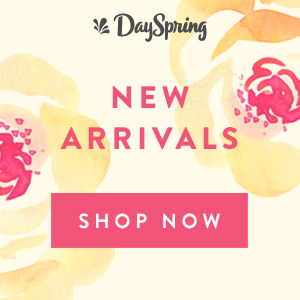 The Turquoise Table – Perfect for a book club or a Bible Study book class, The Turquoise Table will inspire your women to open their hearts and their front yard. Sharing Jesus without Freaking Out – Do your women know how to direct a conversation toward the Gospel? This study is a great training tool for your team or women. We Saved You a Seat (Bible Study Review) – Lisa-Jo Baker gathers a group of friends together to talk about friendship. Topics covered include: debunking the myth of effortless friendships; overcoming the fear of being known; stop running from friendship and find the courage to connect; and deepeing their relationship with Jesus through strengthening their relationships with others. You’re Already Amazing LifeGrowth Guide – Holley Gerth will guide you through (and the women in your small group) discovering who God made you to be and it will give you the confidence to pursue His purpose for your life. Nadia, so glad you found some help! Praying God will ease your nerves and give you confidence to walk in His calling! Hey. Your site is really helpful. Thank you so much for all the tips, ideas and tools. I’m planning to start a small group and anxious . But with your help and Gods grace I will be fine, because it is all for His glory. Linda you are so very welcome! Praying God blesses you abundantly as you lead Bible study! Just found this website and I feel so blessed! It’s packed with tools and ideas that I will definitely use throughout the year as I lead a women’s bible study. Thank you! !